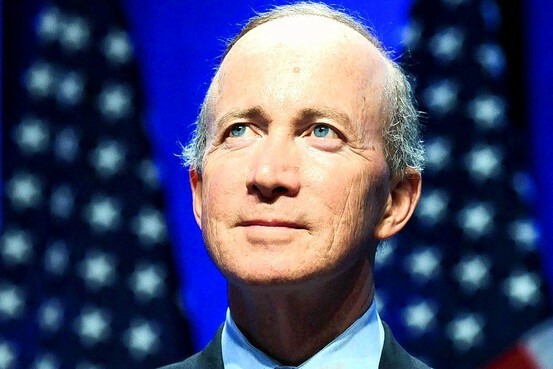 Admit it, the first time you heard or read the words Mitch Daniels and president this morning, your heart skipped a beat. Once you caught your breath and realized he’s only going to become the big boss at Purdue University after his gubernatorial term concludes, you might have thought, Good, now we won’t have to worry about him running for Prez of the USA in 2016. I direct you to your history books. A fellow named Dwight Eisenhower took the gig as president of Columbia University after he’d helped whack the Nazis in World War II. He held the job for a year, during which it was clear he was far more interested in using the post as a platform to position himself as a statesman than he was in running the university. Next thing people knew, he was being dragged into the 1952 Republican National Convention, saying Aw, shucks, and running for the White House. 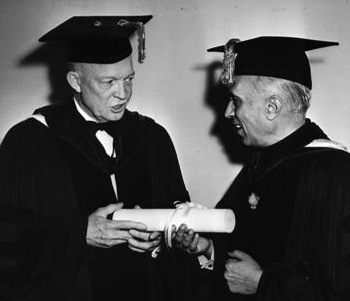 Part of Ike’s reasoning for taking the Columbia job was, as he put it, to advance the cause of education in a democracy. Follow me here, now. Mitch Daniels has taken his lumps as the governor who oversaw massive budget cuts for Indiana schools. 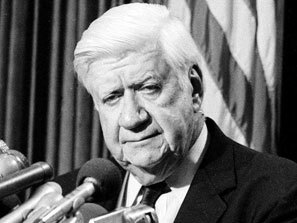 Daniels’ rep as a benefactor of public schooling was shot all to hell. Now, mirabile dictu, he’s going to lead one of the state’s two most high profile educational institutions after he leaves Indianapolis. Sounds to me like a very nice strategy for a guy who wants to repair his image. In fact, he might hope to become known as a respected educator by the year 2016. Happy 70th birthday to Brian Wilson. 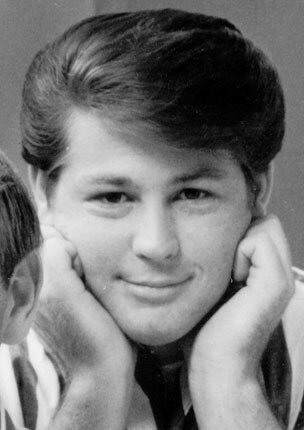 The leader of the Beach Boys was one of the musical geniuses of 20th Century America. The BB album “Pet Sounds” has been lauded as one of the five best discs in the history of the rock era. The harmonies he arranged throughout the Beach Boys’ run verged on the spiritual at times. 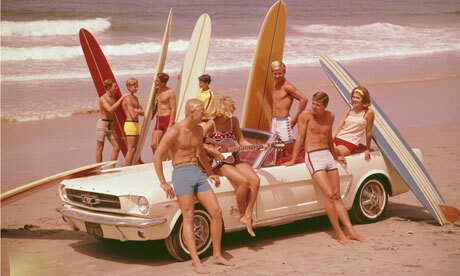 If the very idea of Beach Boys’ music makes you smirk, I suggest you give some of their cuts a listen once again. Try to hear them as music rather than as cheesy cultural artifacts of the 60s. You’ll be surprised. The Bloomington City Council is thinking of making a statement about a policy that’s anything but local once again. 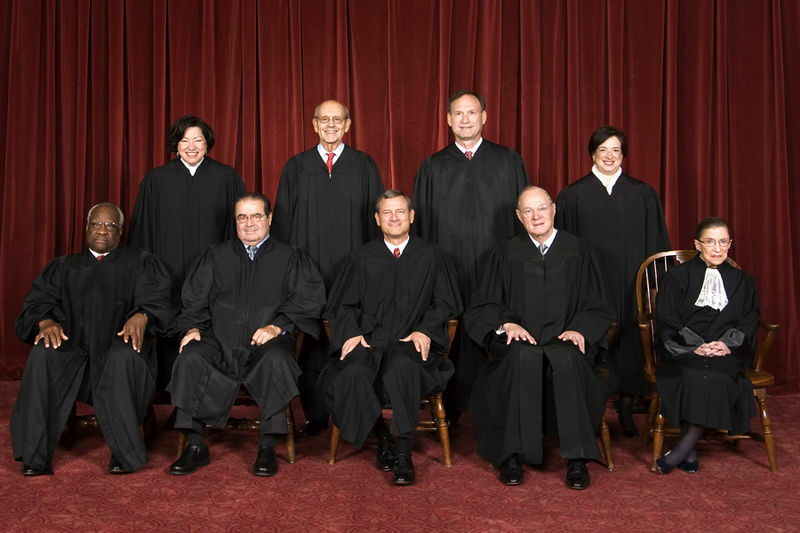 Our elected municipal leaders want to make sure the world knows they disapprove of the US Supreme Court Citizens United ruling that essentially gave corporations and big organizations the same free speech rights as individuals. You know, the corporate personhood idea that the Reagan/Bush/Bush court so lovingly bestowed upon us. 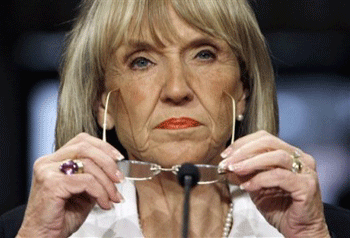 It reminds me of the letter the council sent to Arizona Governor Jan Brewer a couple of years ago when she was fixing to sign that state’s draconian immigration bill. My guess is Gov. Brewer tossed the letter into the circular file. I mean, honestly, did our councilors really hope that Brewer might read the letter, take her glasses off, stare out her office window, and muse on the moral implications of the bill? Did they expect her to whisper to herself, “Golly gee, these people really make sense”? Now the Council wants to proclaim itself in favor of a constitutional amendment to un-declare corporations as people. My only hope is they didn’t spend too much time debating the point. OK, Big Mike, I would much rather comment on the Beach Boys (their new CD “That’s Why God Made the Radio” now playing in my car), but since you raise the challenge to City Council for occasionally (and not at the expense of takin’ care of the City’s business) making non-binding resolutions opposing various matters outside our direct jurisdiction, here goes. No. We did not expect to have any influence whatsoever on the Governor of Arizona in our opposition to the very flawed immigration law, SB1070. More to the point, we knew a similar bill was making its way through the Indiana Statehouse, (SB590) by equally wrong-headed legislators. Much of what we weigh in on does indeed have an impact on local Bloomington residents, and in the case of SB1070, it was strongly opposed by our Commission on Hispanic and Latino Affairs and our own BPD who viewed the racial profiling aspects of the pending law problemmatic at best. We really don’t act in a vaccuum up there behind the dais, and in the case of our strong opposition to Citizen’s United, we are supporting the local activists, Move to Amend, who brought this forward for City Council endorsement. Even the H-T thinks it’s a swell idea, and that’s amore! And back to the Beach Boys – I came of age to that iconic sound, and listening to their latest takes me right back to happy days. We didn’t have beaches in landlocked Indiana, but we splashed around in lakes and quarries, cruised the drive-in restaurants, and spent carefree summers wishing they were endless. Give “Isn’t it Time” a listen and let me know if you don’t feel 16 again! That 70-year old Brian Wilson still has it all going on. Surf’s up, Bloomington, and then it’s off to our regular City Council meeting tonight. Should be a lively and productive session with excellent public comment! Madame Councillor, as a local resident and concerned citizen who also sees how Stuff Around Here affects the big world Out There, I applaud and appreciate your remarks on the Council’s various non-binding resolutions. Re the Beach Boys, dangyeah! I’ve had a modicum of classical voice training in lieder and bel canto, and BBoys, Lennon-McCartney, and selected Simon & Garfunkel echo back that song tradition, IMHO. Nothing like close, tight harmonies to get the juices flowing! Not sure if that comes from my classical vocal training or just teenage infatuation with rock groups! And thanks for your support on the resolution thing. 99% of the time our work is focused squarely on the city, but sometimes we choose to take a broader view and give the public an opportunity to express themselves on things of national importance. We are also citizens of the nation. And yes, we don’t all have to agree on what’s most important! Let’s just keep talking and move the ball forward. Hey, Mike, this is Sam Allison, former District Four Representative of the Monroe County Council. I did not know until today that readers could leave comments here. Just wanted to thank you for what you wrote about me late last year after my wife got a job opportunity in her home state of Missouri, and we made the gut-wrenching decision to relocate. I do remember talking to you that Nov. 2, 2010 election night, and while it was a great personal victory for me, I must say I have never been that sad while I was in the process of winning something that big. The keg got a little lighter that night (and I walked home). I really enjoyed my time on County Council and as County Recorder, and I can’t imagine that I will ever love any other placed as much as I loved Bloomington. For what it’s worth, ditto to what my friend Susan says above.